Europe is a diverse and multi-talented continent. The EU's member states' embassies and cultural institutes in Japan support access to a huge range of European creativity, and the Delegation works with them and other local partners to raise awareness of European culture and cultural diversity. The main cultural event for the Delegation, EU Film Days, is a unique event showcasing the diversity and distinction of filmmaking in Europe. 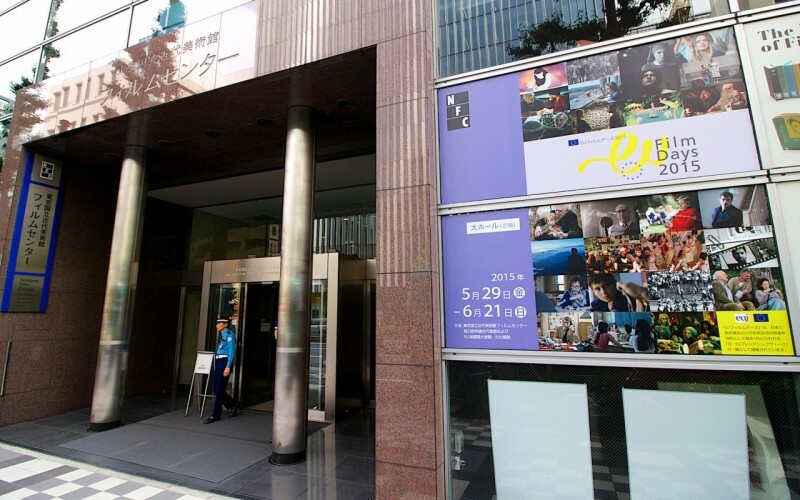 Films from EU member states are shown over several weeks in Tokyo, sometimes with additional screenings in other cities in Japan. First held in 2003, the event has taken place annually, with increasing success. In 2015, over 11,000 people attended screenings in Tokyo and Kyoto. The Delegation also hosts occasional public events such as film screenings, concerts, workshops and conferences. Information on these events is on the Events page as well as on our social media channels Facebook, Twitter. Our e-mail news bulletin also carries information on various events that we host or support. Centrally, European culture is supported through the Creative Europe programme. The programme, which runs from 2014 to 2020 and has a budget of €1.46 billion, supports initiatives including cultural cross-border cooperation and exchange and initiatives in the audio-visual sector. The European Capitals of Culture scheme raises visibility of European culture, as do awards such as the EU Prize for Cultural Heritage. See here for further information on Creative Europe in Japanese. A new EU strategy for international cultural work promises to increase the importance of culture in what we do. Early preparations for this are set out in a Preparatory Action on Culture in the EU's External Relations.